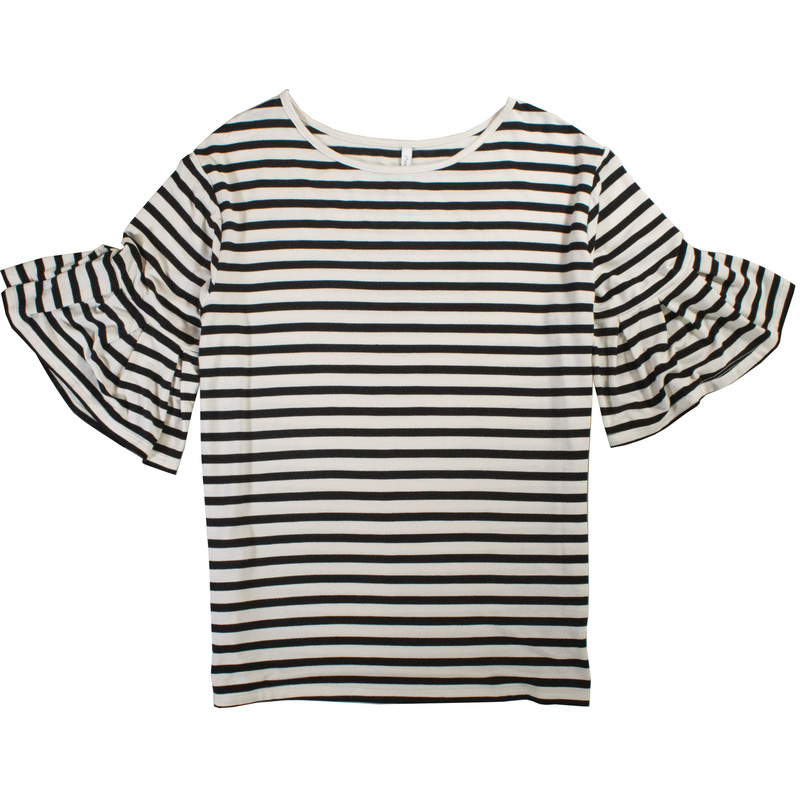 How cute is this striped top?! 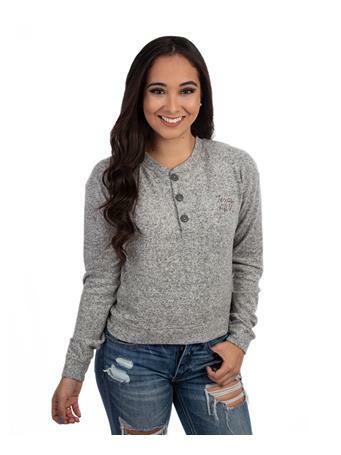 Super soft and comfy, it features ruffle sleeves and can be dressed up or worn casually. 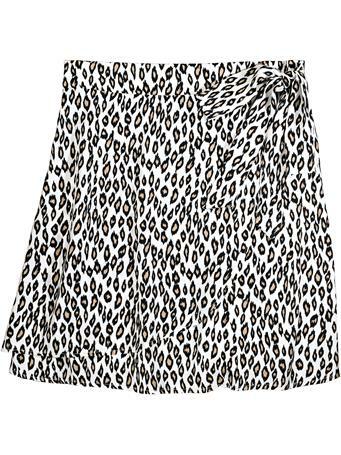 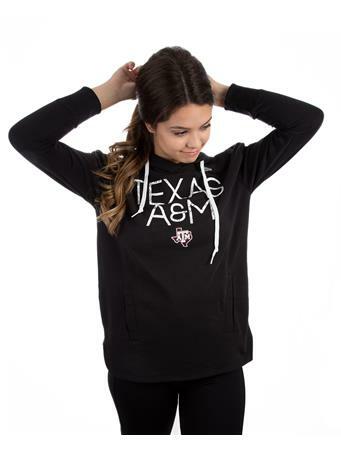 Wear with a maroon necklace or earrings for a pop of Aggie spirit!